What Do You Think Of This Glue Guys ? Tell me what do you guys think of this glues ? Quote: " No man knows how really bad he is till you tires really very, very hard to be good "
Tenax is a great glue, more of a plastic weld that melts the plastic together to form one piece. However, it evaporates extremely fast. Leave the cap off and in 20 minutes you'll have half a bottle. You can get a similar result using Tamiya Extra Thin and the Tamiya thicker glue with the orange cap, and they don't evaporate nearly as fast. The second one is the old standby. With all the other glues out there, I still use this myself. It's the same as the tube glue used in younger days. There is actually no reason why you couldn't use both glues. Use the Tenax (or equivalent) for the smaller parts, using capillary action to glue the parts; and then use the tube glue for the larger assemblies: i.e. wings, fuselage etc. That's what I do. I would love to invite you to our St. Crispin's Hobby Day Friday in January. It's in Anaheim and it's free, but I know that's a bit of a long haul for you. Still, I do have several guys from San Diego come up occasionally. If you could come, you'd be able to bring your model and work on it there while getting all your questions answered right there. Good luck to you and don't forget to post pics of your work. I recommend Tamiya's liquid cements as well. Testors liquid is also good. There's also a liquid cement made by Faller, a German model railroad company. It's sold in a squeeze bottle with a metal tube nozzle. It's thicker than most liquid cements but not as thick as tube glue, and I find it ideal for cementing wings to fuselages and other major joints. You can usually find it at hobby shops that specialize in model railroads. I also endorse Duke Madddog's suggestion to attend his Hobby Day. Forums like this are good, but you can learn far more about model building by joining an IPMS chapter and soliciting advice from the members. Go to your local plastic(Plexiglas) fabrication shop and get a can of Weld-on 3 or 4. Same stuff and a ton cheaper! This is what professional fabricators use for gluing up clear acrylics and poly-carbonates. Works the same as Tamiya thin or Tenex. You are just buying it in pint or half pint cans. Then get a glass tube applicator from Micro mark and you are in business and you have save some money. Testors makes a liquid cement that is fairly inexpensive and widely available in the US at local hobby shops, Hobby Lobby and Michael's. Tenex is more of a graduate level glue and not something I would recommend for beginners. The tube glue is an old school. You chosen two types of glues on opposite sides of the spectrum. One that will set too quickly and one that will set too slowly. 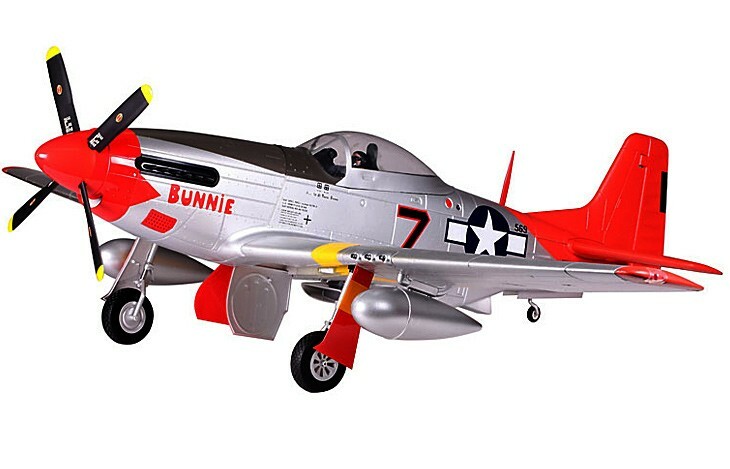 This is the type you should start with, or as also noted, the Tamiya version that is even better, but often harder to find. I also recommend making a little wooden stand for whatever liquid glue you decide on using. I took a little block of wood and a hole saw to create this one. I drilled a small hole in the corner to put a fine tipped brush in there for handy use. It was quick and easy to make and has kept me from spilling my glue. Rob's wood glue holder is really cool. I don't have power tools to make one (I'd probably cut off a finger the first day). I use a new roll of electrical tape, lay it on it's side, and set the round bottle in the hole. Stick a hole saw on the end of your dremel or drill. Easy to do. Thanks 4 your ideas and suggestions. I wonder if you could give me the address of the Anaheim St. Crispin's Hobby Day. I just might be able to attend. Happy & Healthy New Year to you and yours. For you input. I'll take you suggestion seriously. Thanks 4 your suggestion.I'll look into it. 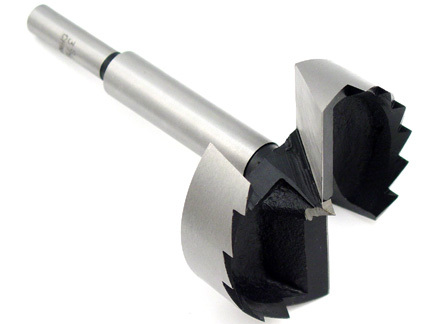 If your into wood working, get a set of Forstner bits. It is easier and give you the flat bottom without all the other stuff. PM sent Ray, I sent full instructions and info. Hope to see you there. There's also superglue in thin and thick formulas that can come in handy--I usually get the cards that have 4 or so of the little single-use tubes. May have already been mentioned, but Testors also has the thinner formulas in addition to the thicker tube type you asked about. The problem with super glue when you are just beginning to build models is that you have next to zero margin for error when aligning parts. Even after model building for around 45 years, If I need to position a large resin part, I'll use a small drop of Elmer's white glue to position it and then add thin super glue after the part is in the proper position. Definitely true with the thin versions and I don't use thin that much. I have found the thick to have a reasonable amount of work time...but there's still no fooling around. Probably best used when alignment is positive or you have some latitude in placement.